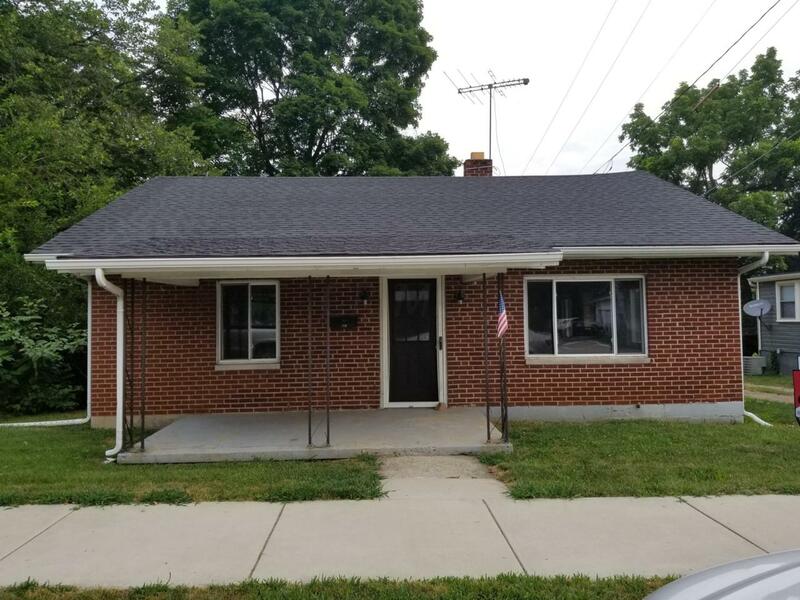 Darling 2BR 1BA brick ranch with attached garage. Located in the heart of West Jefferson. Newly carpeted thru-out. Warm natural gas heat. Freshly painted with neutral colors and new vinyl flooring. New roof in 2016. A must see! Bonus bedroom off garage. Additional lot for extra parking space if you decide to use house for commercial use. Being sold as is.